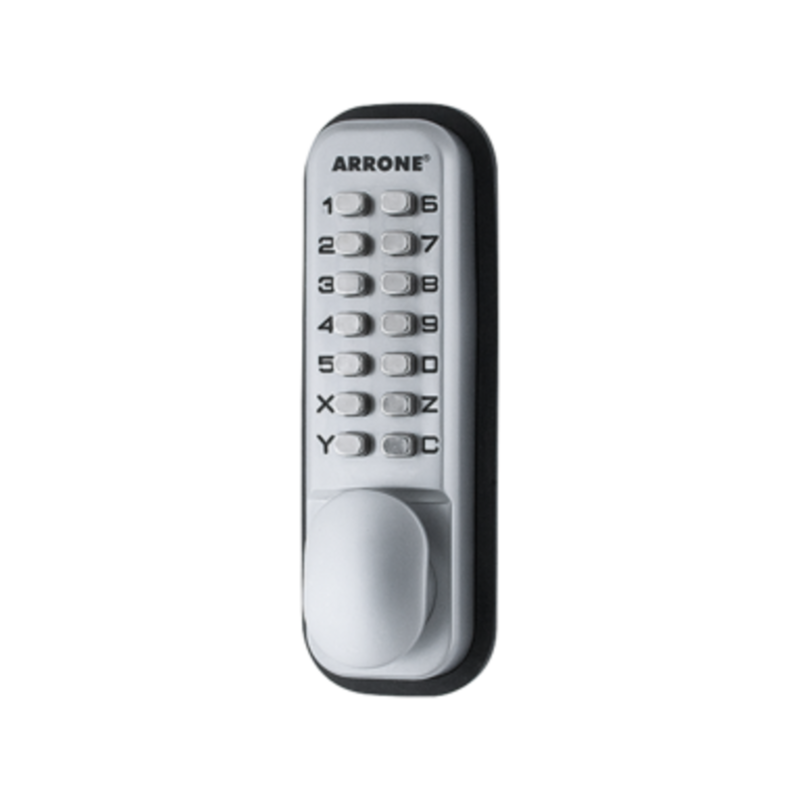 The Hoppe/Arrone Premier Digital Door Lock with Holdback is on Special Offer with 25% OFF! Digital code locks provide easy keyless access and area control for store cupboards and staff areas. Digital Locks offer the easiest way to add keyless security to gates, doors, and storage with simple installation and user-programmable passcodes. As their operation is so straigh­t forward, especially compared to "high tech" electronic access control systems, like biometric fingerprint readers, there is little that can go wrong, and consequently, digital door locks can last for many years. - Digital door locks are quick and easy to fit, as they are completely self-contained. - Digital door locks can be reprogrammed at any time. - Require no additional hardware. - Ideally suited for small budget systems.